I miss my girlfriend who dumped me three yrs ago in Jan 2010,This is why I got this pet name,and idea for story I had done. "The story of the pain to come." That phrase pierced my heart like an icicle. Even ten days later, I can't get the sound those words out of my head. When I left the bar where she dumped me that night, I wandered for hours. The wind nipped at my ears and the snow came falling down, but I didn't care. I hardly noticed when I walked through the snowdrift, the bank coming up nearly to my knees. I hardly noticed when the ice formed around my boots and matted the fabric of my jacket. I didn't notice any of this. All I knew was that it was over. The relationship I had with her for two years. 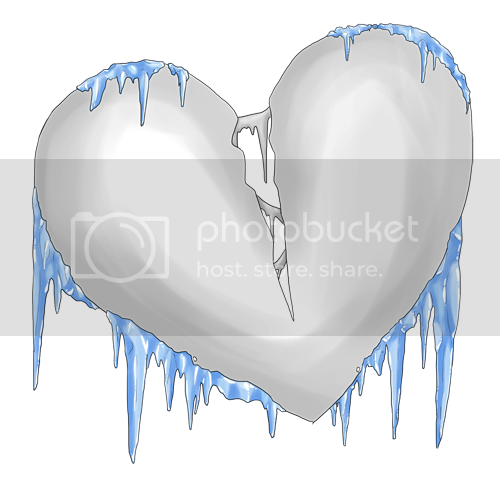 The love we had, the times we shared, and the memories we made meant nothing to her when she broke it off. All that night, I was in shock. I wandered in the snow for hours, crying, until at last I came to my senses and dragged myself home. "It's just not working, honey." That's how she tried to explain it. It just 'wasn't working.' She didn't want to try harder.She didn't want to fix it. She just said it wasn't working and that was that. I still don't understand, days later. Things were going just fine, but that obviously was not enough for her. I still don't know why she never said any of this to me earlier, why she never tried to explain it before breaking up with me. When I got back to my house that night, I dug around in my freezer until I found a pint of ice cream. It seems cliche, that every girl eats ice cream after a breakup, but I thought it'd be better than drowning my sorrows in alcohol. At least in the morning, all I'd wake up with would be a stomach ache. Funny, now that I think about it, that I would eat ice cream after spending hours in the freezing cold. You would think I had enough of snow and ice and cold after that night. "Just leave. We're done." She broke it off for good with that, and stormed out of the bar. Those were the last words she said to me before she left. 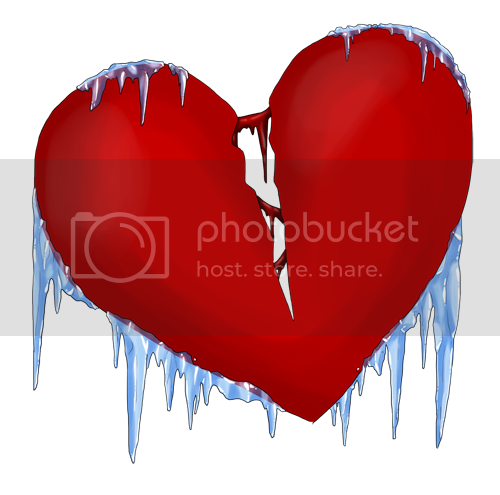 It's hard to think, hard to accept, that I spent two years with a woman whose heart was so cold. When she left, she was so uncaring, icier than even the February frost. I think that's why I didn't feel the cold when I went out; her frigid nature had been more frosty than nature could ever be. Now she's gone, and I'm here all alone. Waiting, just waiting. I don't know what for, but it seems like so much of my life has gone away after the breakup. I think I've almost given up. What is there left to do but sit at my window and watch the snowflakes fall? This is my broken heart.